Get your copy of the STAR Sales Manager Report which captures the opinions and perceptions of sales executives and leaders around the world on key skills and development priorities for sales managers. 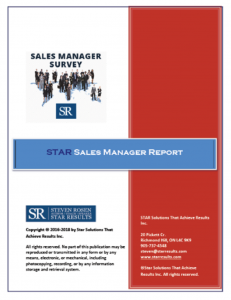 The goal of the STAR Sales Manager Report is to help organizations better meet the developmental gaps of their frontline sales managers. Companies continue to struggle to meet their sales objectives. This trend has continued despite the great strides in sales enablement technology that claims to improve productivity and effectiveness. Yet, many companies are struggling to hit their sales numbers. 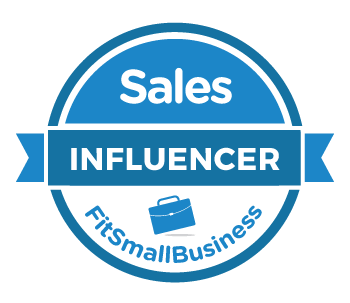 According to the American Society of Training and Development (ASTD), American companies spend about $20 billion a year on sales training. Half of that money is spent on selling skills, and the other half is spent on product, company, and industry knowledge. 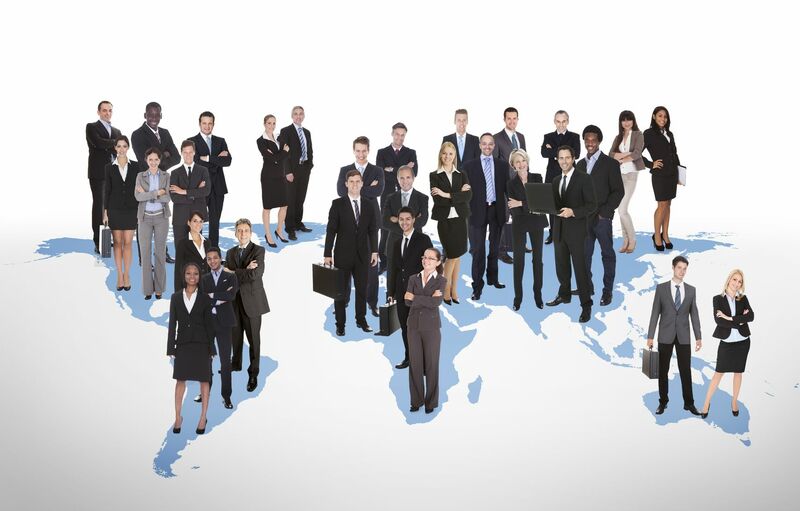 A large portion of the training investment goes into training newly hired salespeople. 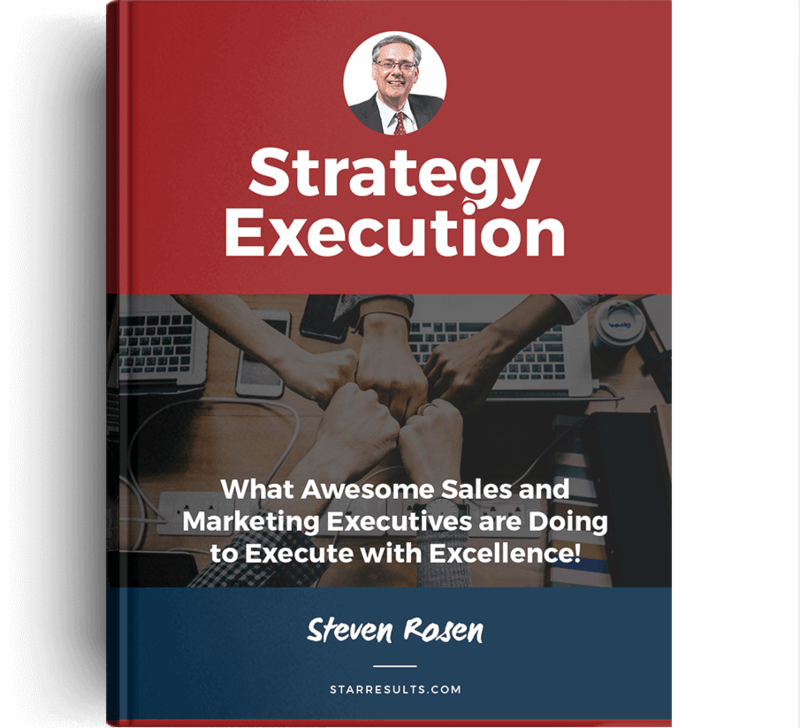 “The problem is that on an employee spend perspective, companies spend significant dollars on sales training than they spend on management training,” says Steven Rosen, CEO of STAR Results. Only 50% of sales managers were receiving on-going training and development in core skills. Only 50% of companies have well defined and understood processes in the same core areas. 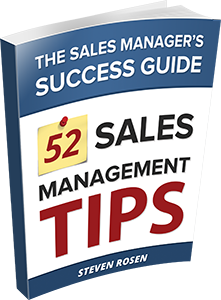 Only 32% of organizations had the training to support the transition from sales rep to sales manager and only 23% have a formal process to evaluate the transition. 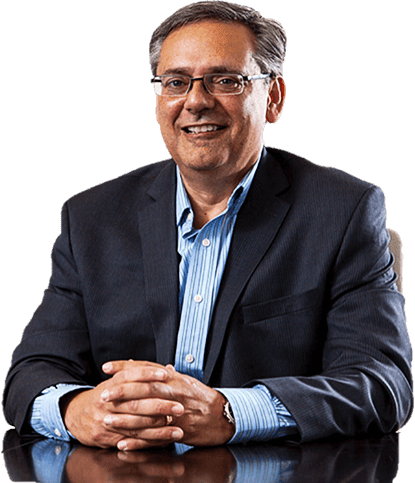 “For companies to achieve better sales results they need to invest their resources into training, coaching and mentoring of their sales managers. 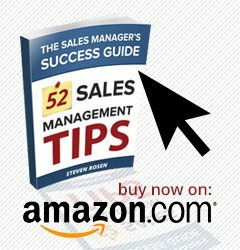 Frontline sales managers are the key to unlocking the performance of the sales organization” says Rosen.